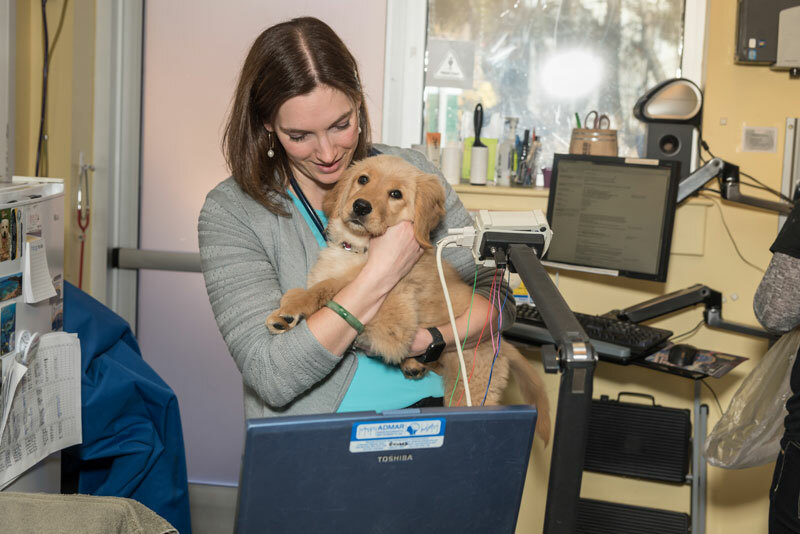 The VNIoC team volunteers and provides in-kind services to shelters, including BARCS (Baltimore Animal Rescue & Care Shelter, Inc.), GRREAT (Golden Retriever Rescue Education and Training), and MAGSR (Mid-Atlantic German Shepherd Rescue). We have also worked with Maryland State Police K9 units and in service to the University of Maryland, Department of Homeland Security and the United States Secret Service. 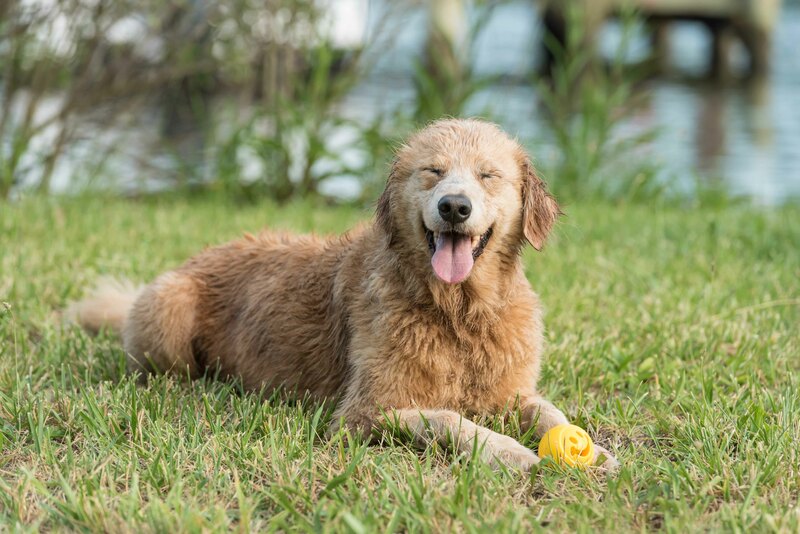 We provide discounts to rescue organizations with identifying paperwork. 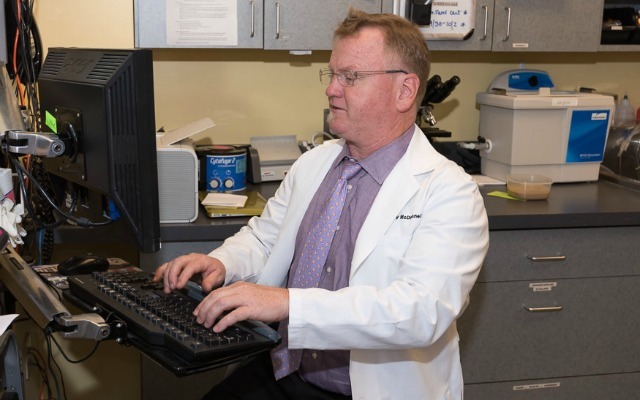 To inquire about our services, please call our Director of Practice Development at 410-224-0121 x5. 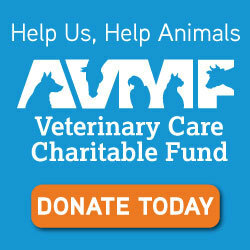 VNIoC is also a proud member of the American Veterinary Medical Association’s Veterinary Care Charitable Fund. 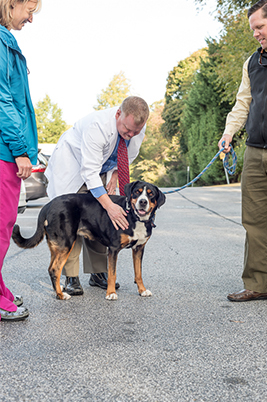 This fund allows our practice to accept monetary donations to a 501c3, proctored by AVMA, for financial assistance to future patients in our care. Please consider donating to help save the life of animals in our community.